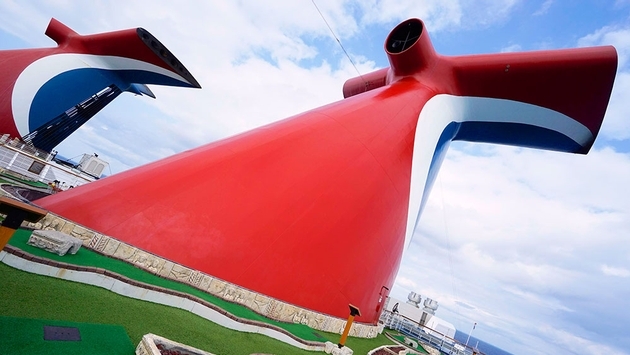 Carnival Cruise Line has introduced an improved travel agent locator tool. The newly redesigned locator upgrades the user experience with enhanced functionality that includes better detail and accuracy in agency information. “As we continue to deliver on our commitment to support our travel agent partners as they grow their business, we’ve significantly enhanced the functionality and the design of our Travel Agent Finder to make it easier for visitors on our website to find a local travel agent,” said Adolfo Perez, senior vice president of sales and trade marketing for Carnival. “The new and improved Travel Agent Finder on our site is a more powerful tool for both our partners and their potential clients. We hope everyone takes full advantage of its usefulness,” Perez added. The tool now uses and displays local travel agencies with Google Maps, which is more universally familiar to consumers. Users can also now use their zip code to find local advisors, which will also provide more accurate results. Agency information is also updated and enhanced. Consumers will now find a phone number, an email address and a website link when available for every agency. A second phase of the redesign of the Travel Agent Finder is scheduled to be completed in the spring of 2019, which will include a feature allowing homebred agencies to update their information and opt to be discoverable on Google Maps. Carnival has also embarked on a massive enhancement program to ships and technology, including the relaunch of the Carnival Victory as the Carnival Radiance and the Carnival HubApp, now available fleetwide.